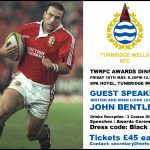 The TWRFC Annual Awards Dinner will be held on 10th May at The Spa Hotel. 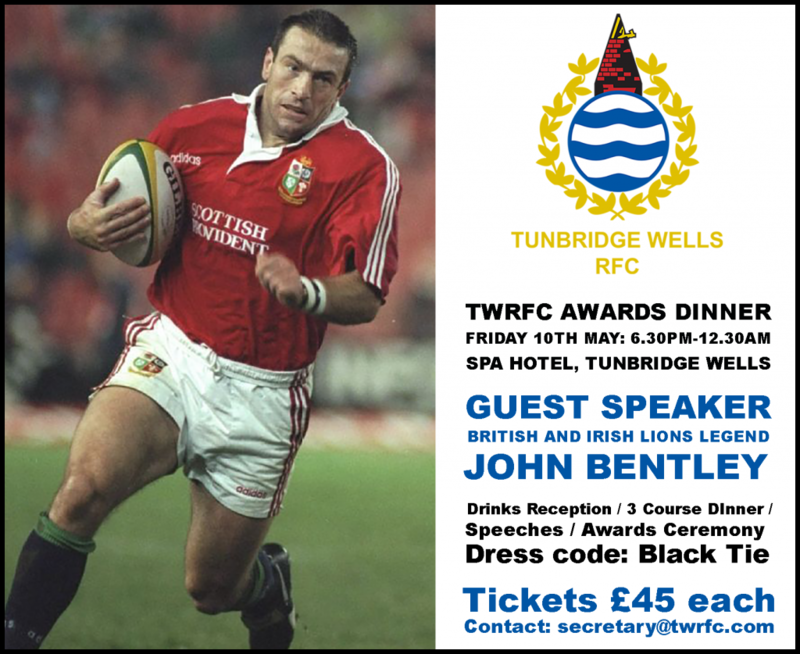 Drinks reception from 6.30pm followed by a three course meal, speeches and special guest, British and Irish Lions legend, John Bentley. 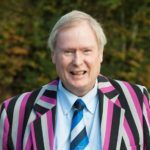 £45/ticket. 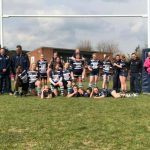 Contact your captain or Michelle Greenall to secure your place.